Classic rich blue mop head flowers with attractive green foliage that forms a compact, neat bush. Flowering from summer through to autumn. 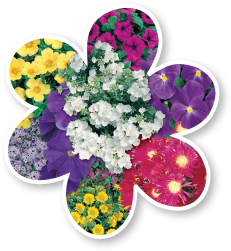 Great for courtyards, containers, gardens, cut flowers and indoor pots. Plant in soil with good fertility and adequate moisture, in a sunny to semi-shaded position. Height to 1m and width to 1m. Some shade during the hottest parts of the day is ideal.